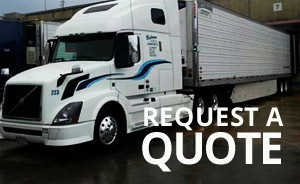 Our goal at Beckmann Distribution Service, Inc is to provide our customers with the highest quality, the safest and the most efficient service in the transportation industry. Our goal is to be recognized as the standard bearer of safety and quality by our customers as well as our competitors. All services we provide will be designed to meet or exceed the needs and expectations of our customers. As a Smart way Transport Partner, we continually identify opportunities to improve fuel efficiency therefore reducing fuel costs and our carbon footprint. Beckmann Distribution is a family owned and operated trucking company located in Carlyle, Illinois, 45 miles east of St. Louis, MO. 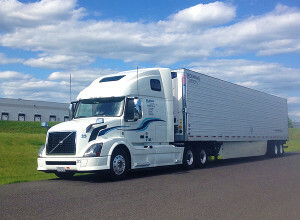 Our predominant operating lanes are in the Midwest yet we serve all other parts of the country with our long haul division and logistics operations. 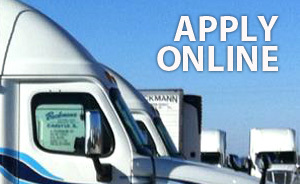 Established in 1972, we have continued to grow forming a strong reputation with our customer base for being honest, fair, and a reliable transportation partner. We care about our customer’s business and we strive to provide superior capacity, technology and service on a daily basis.